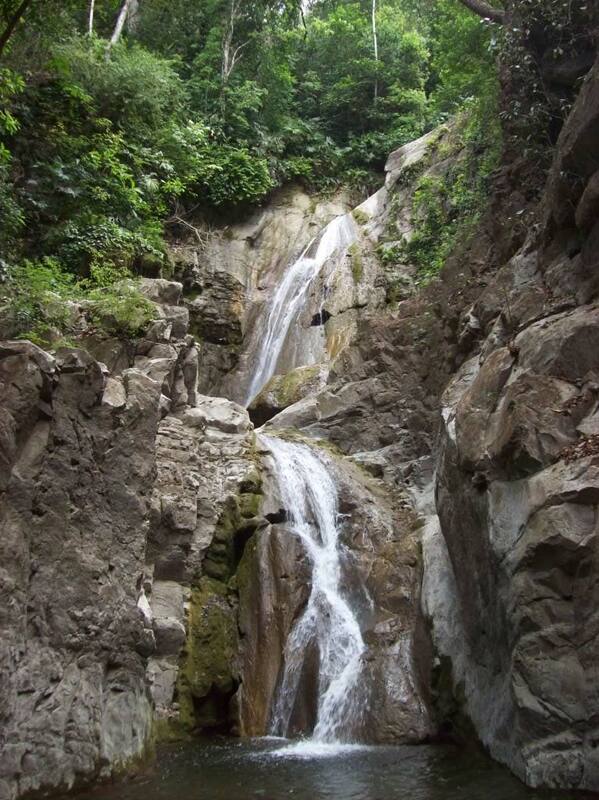 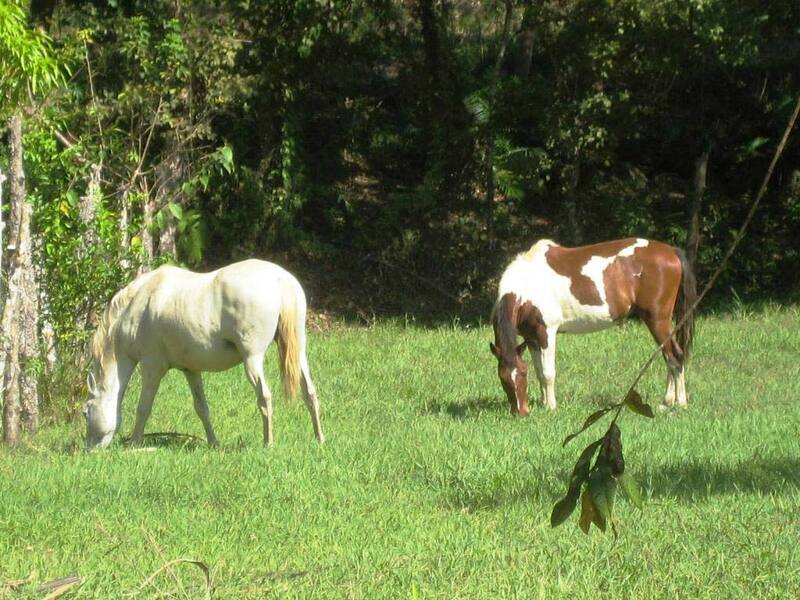 This farm is located on the southern part of the Nicoya Peninsula. 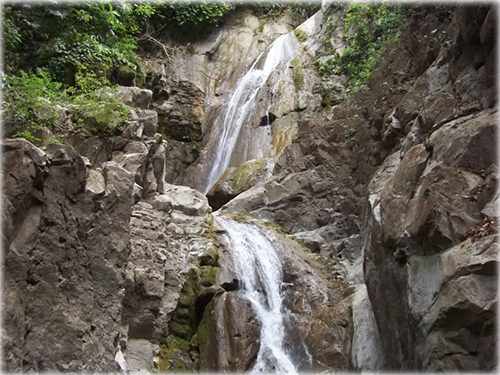 It is an area that had not seen a lot of development but we have all the services of the city here, cable and satellite TV, high speed internet, good cell phone service, dependable and cheap electricity and water. 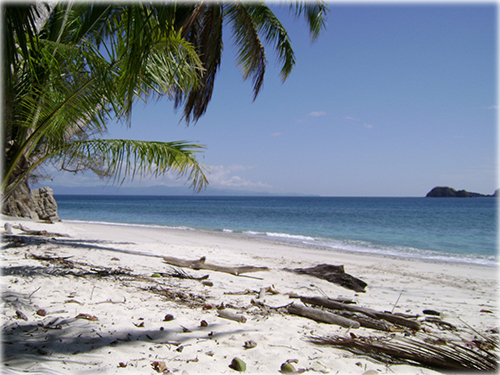 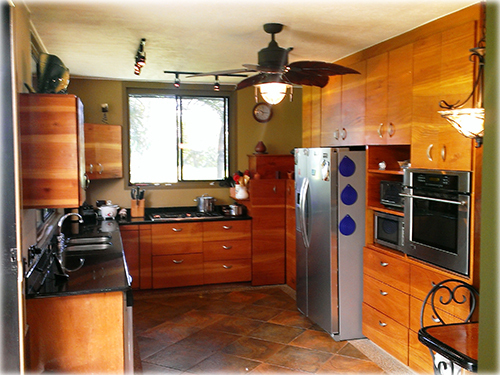 Five minutes away is Tambor Bay with world class fishing and 4 miles of secluded, sandy beach. 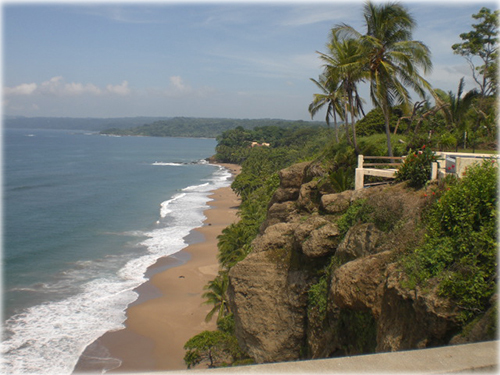 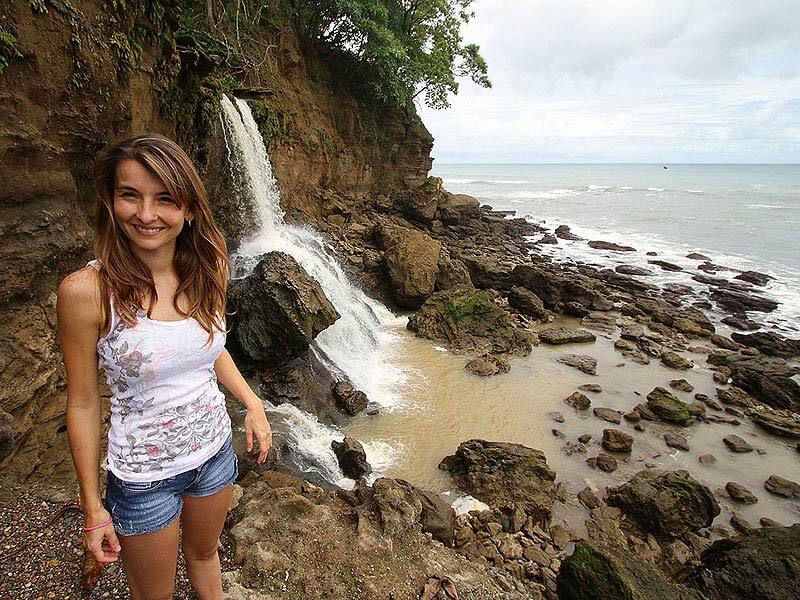 1/2 hour away is the Bohemian town of Montezuma that offers beachfront restaurants and bars, lots of local handicrafts and souvenirs and a truly ‘Tarzan and Jane’ waterfall with a swimming pool beneath it.45 minutes away, Mal Pais / Santa Teresa the surfers ride waves all day and party at night in the many funs spots along the long stretch of towns. 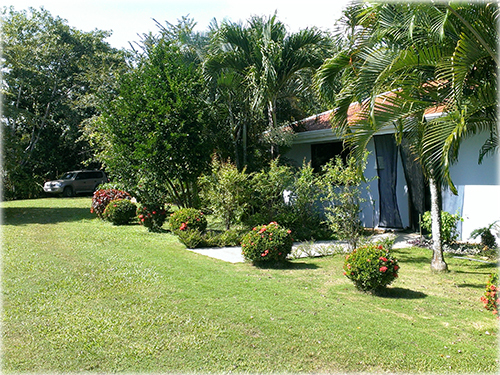 MAIN HOUSE: The Main House building combines a 2 Bedroom, 1 Bath home with a garage, workshop and a large tool storage area. 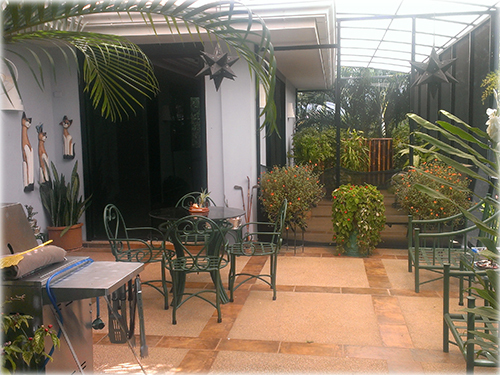 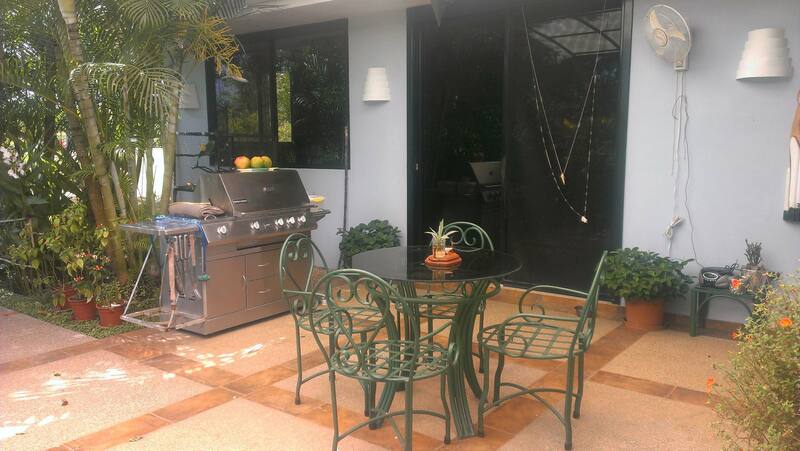 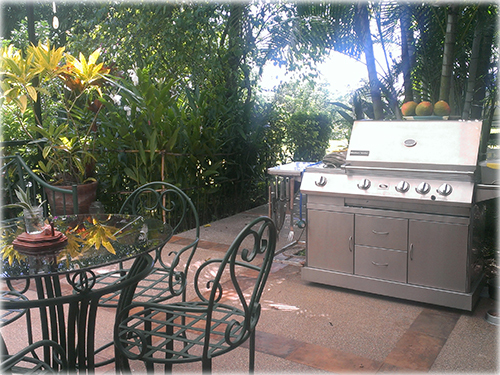 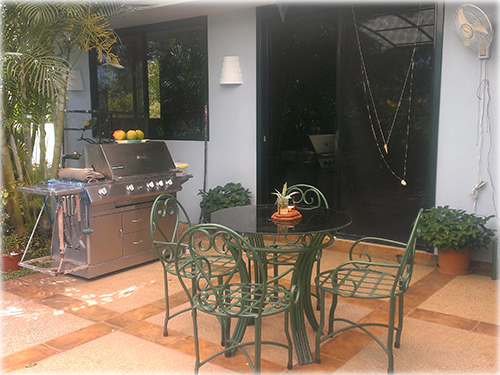 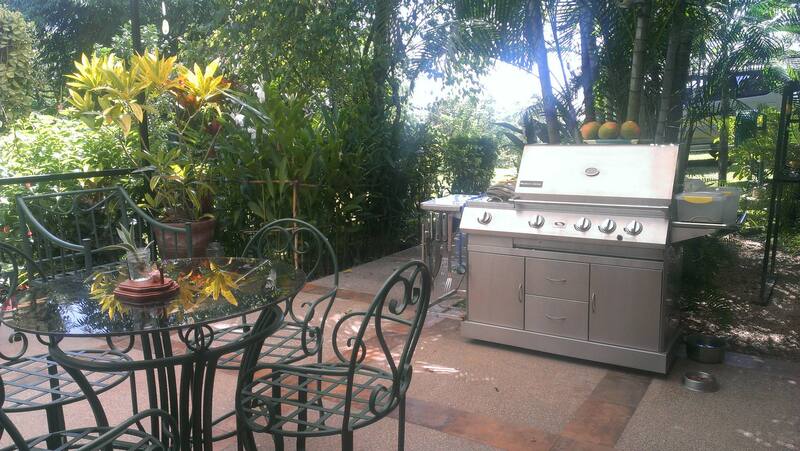 The custom kitchen opens two a tropically landscaped patio area for bar b que and afternoon socializing. 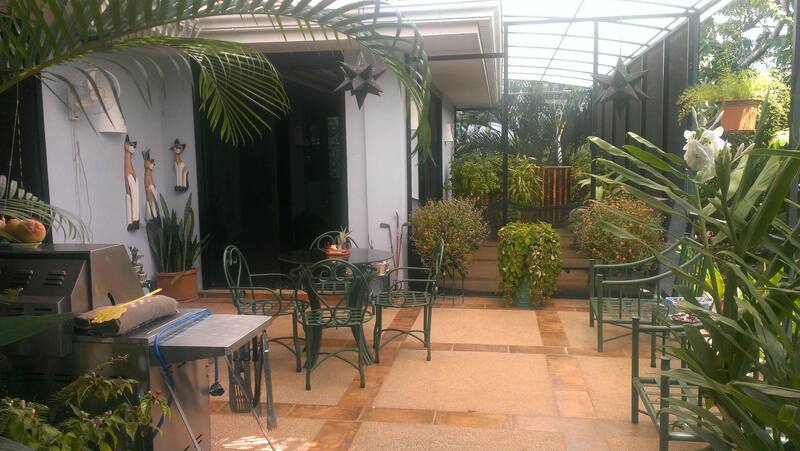 The Master Bedroom opens to a large veranda looking over the gardens. 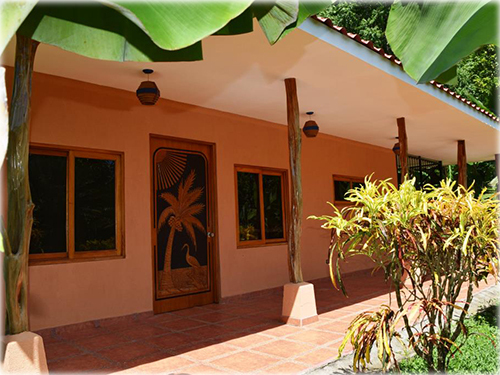 The guest bedroom doubles as an office and is air conditioned. 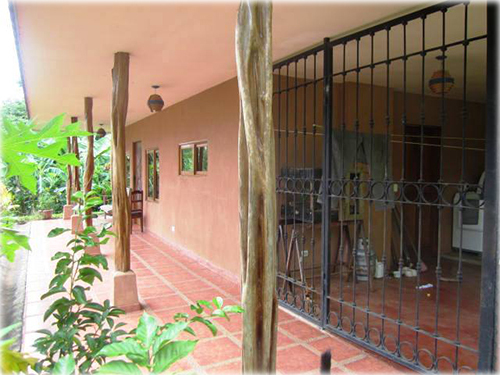 The workshop is equipped for any type of mechanical work and adjoins the secure tool and supplies storage area. 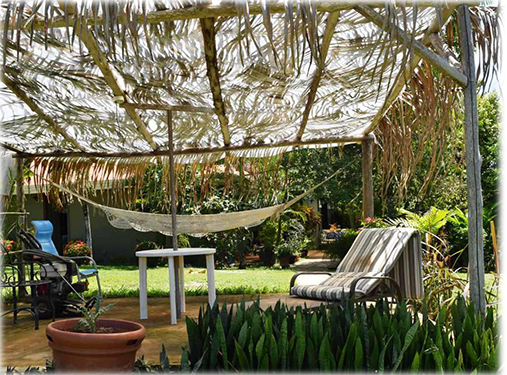 Next to the Main House is a separate palm covered patio area that connects to the swimming pool. 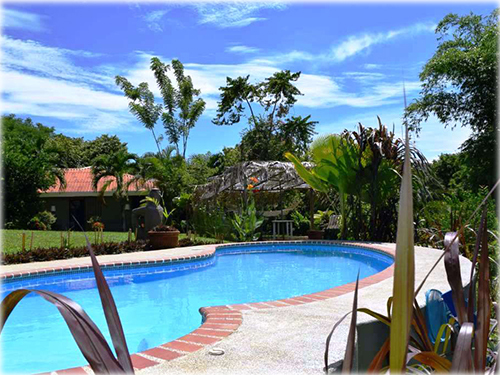 The pool looks over a small, landscaped valley. 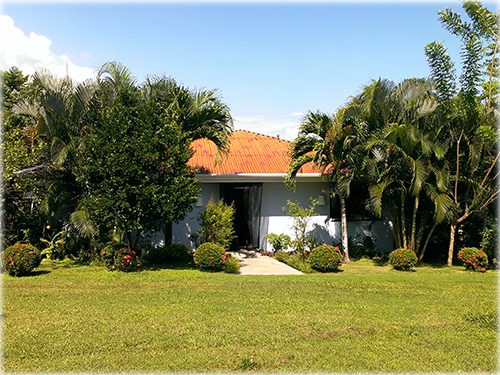 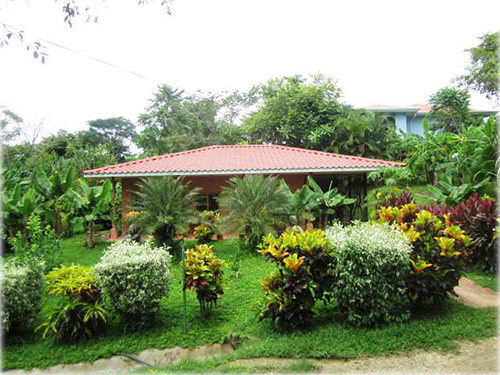 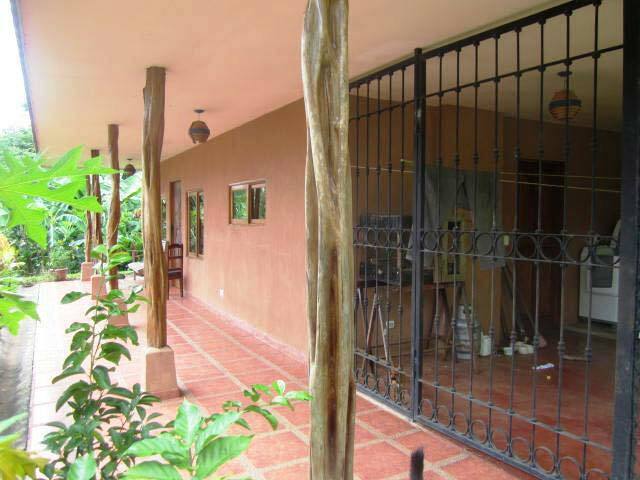 GUEST HOUSE: Spacious 2 Bedroom guest house 30 meters from the Main House. 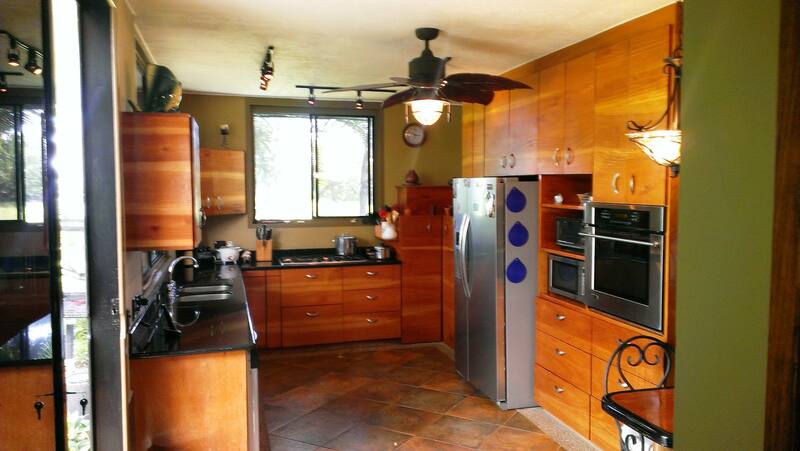 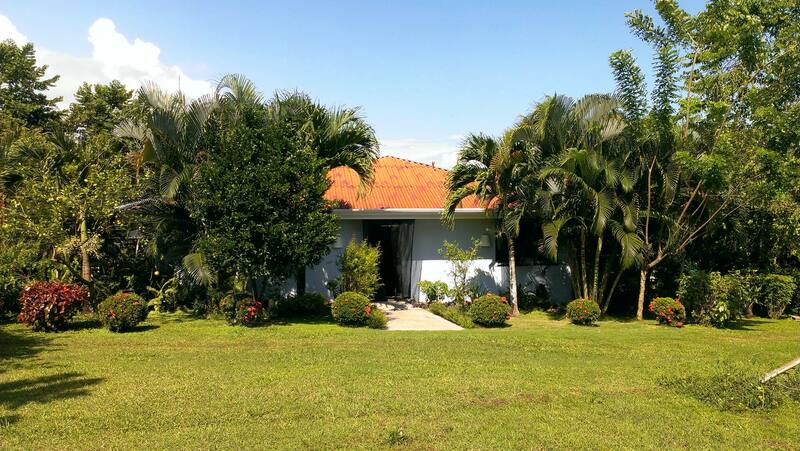 This home is very private and can serve as a guest home or a caretaker’s home. 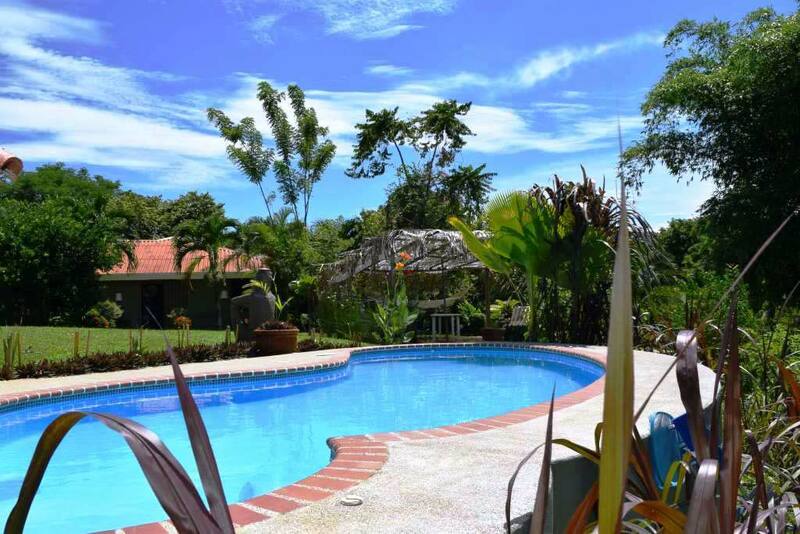 SWIMMING POOL: Recently added to the property. 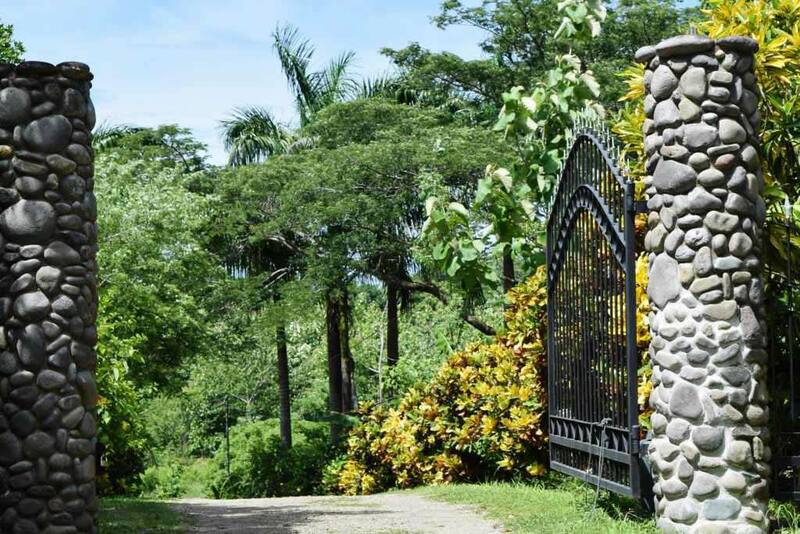 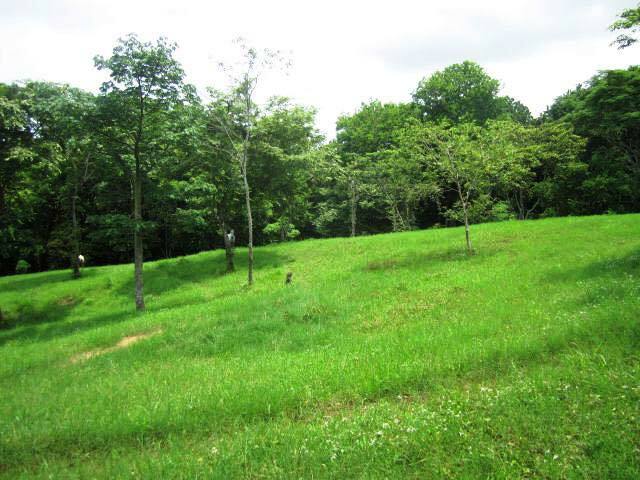 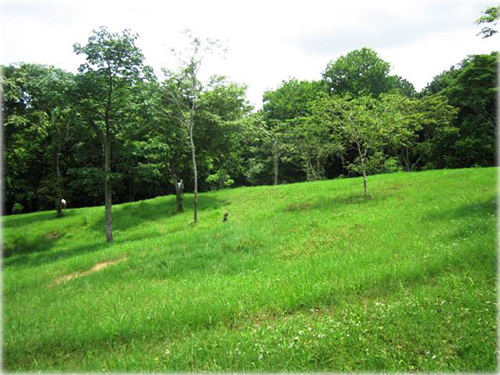 PROPERTY: Over 12.5 acres featuring a variety of exotic tropical gardens, horse pastures, vegetable gardens, fruit trees and tropical hardwood trees. 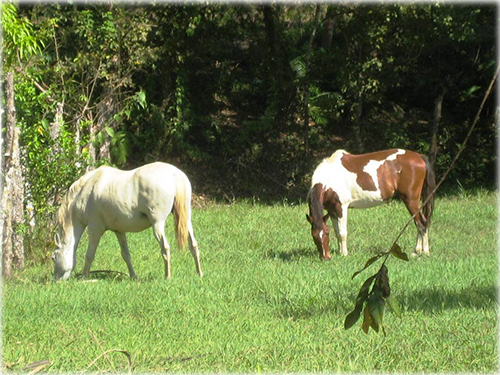 Several horse trails are nearby as well. 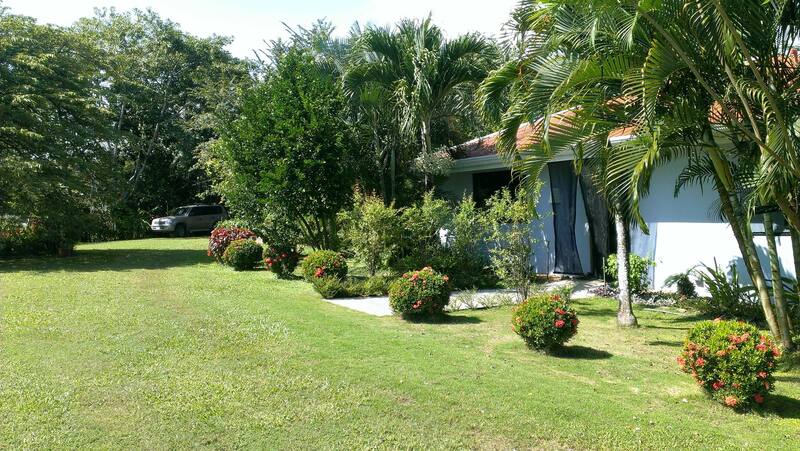 There is a state of the art irrigation system that keeps the property green and lush throughout the dry season, fed by a dependable private well and a large irrigation pond. 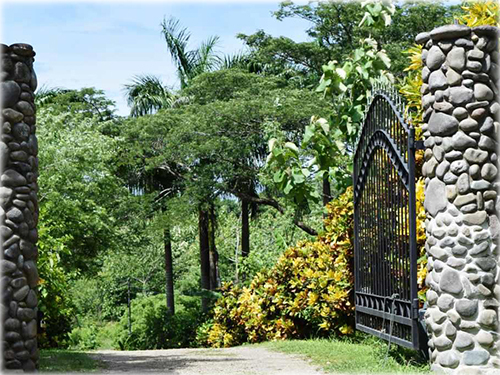 A long 200 meter driveway leads from the principal road to the Main House, landscaped with mature colorful croton plants all along the way. 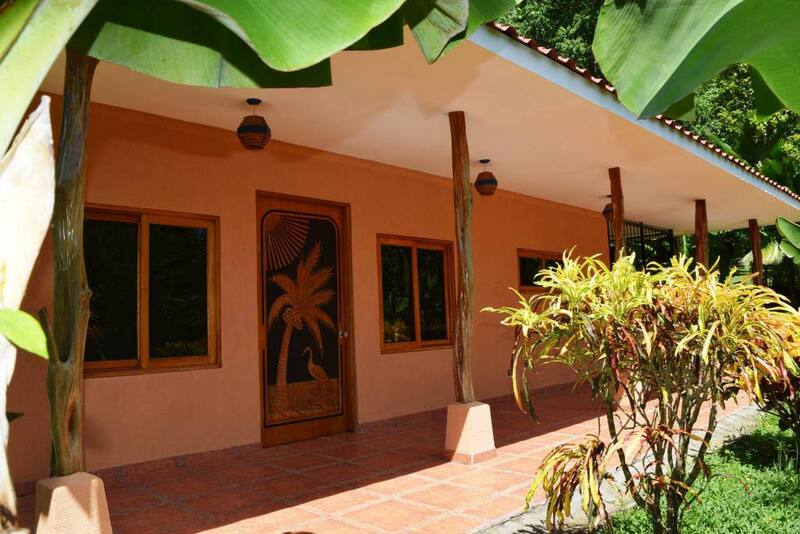 ADDITIONAL FEATURES: In addition to the Main House, garage, workshop, tool storage rooms, and Guest House, there is a large roofed structure to house landscaping machinery and tools along with a large collection of tropical hardwoods. 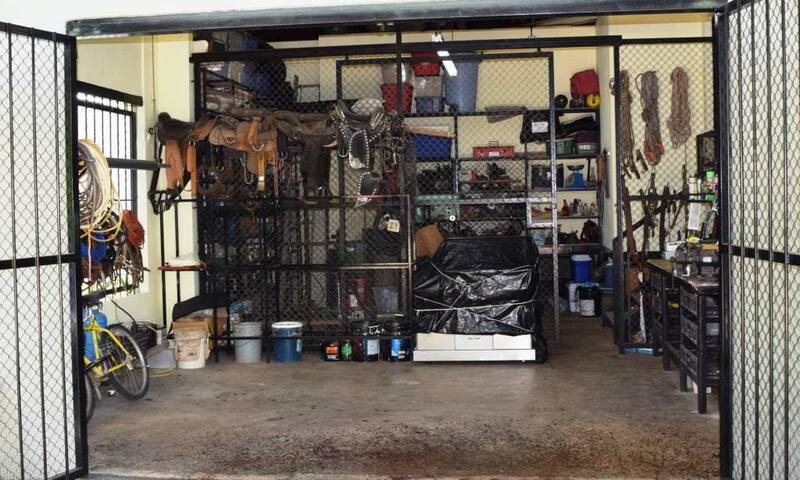 Also, there is a carpenters shed with table saw, router, planer and drill set ups. 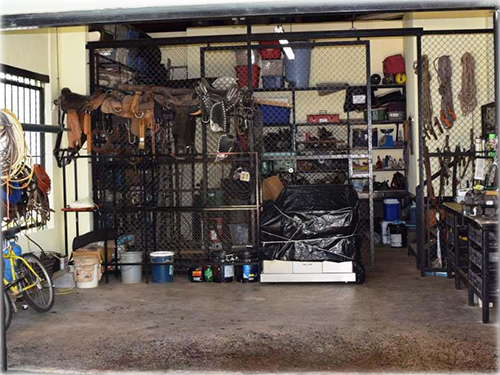 A 20ft storage container provides additional secure storage.